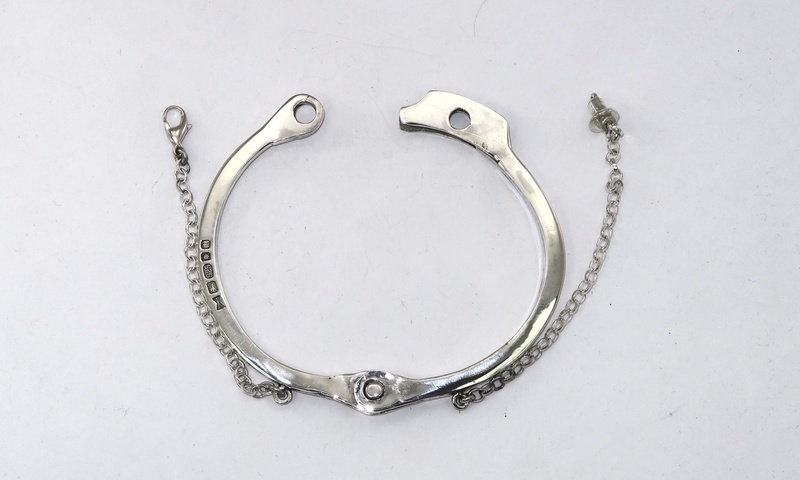 Commercial chains usually come with a bolt ring or carbiner style clasp (see pictures link below). I can usually change these if you wish. Toggle and bar, barrel, fishhook or magnetic clasps or often easier to use, especially for those with limited dexterity. Magnetic clasps are not suitable for people with pacemakers. 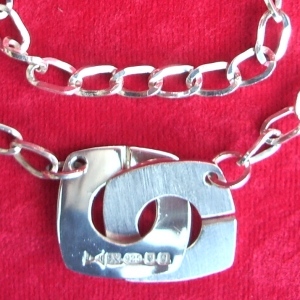 I usually buy clasps, but I do occasionally make them, especially if they are a key feature of the design. Some of my pendants are supplied with black leather cords that I assemble and some with commercial silver chains. I am very happy to swap (with a price adjustment where necessary) and also to provide different lengths. Typical chain lengths are 16, 18, 20 , 22 and 24 inches (about 40, 45, 50, 55 and 60 cm). For the cord, I can make to your choice of length or I can provide a simple kit where you cut the cord to length and then crimp the end piece on with a pair of pliers. Also I can buy loose chain and make whatever length you want. There are a huge range of commercial chains available both in style and thickness. I normally keep to hand some trace and belcher chains, but I don’t have a huge stock, though chains can be obtained pretty quickly. Here are some pictures – they live on my shop pages and will open in a separate window.